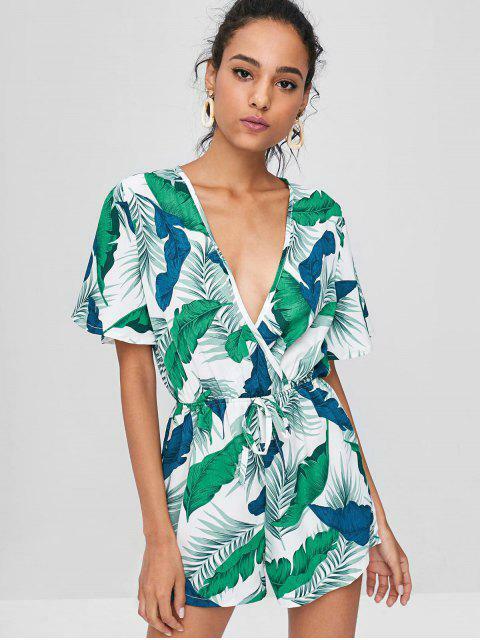 [60% OFF] 2019 Tropical Palm Print Surplice Romper In MULTI | ZAFUL .. 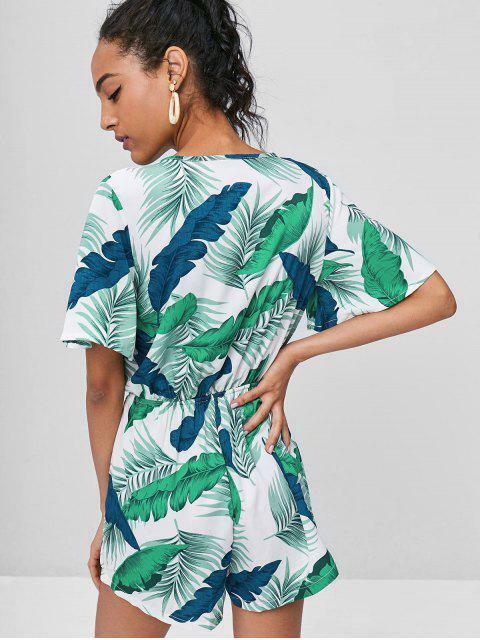 Stunning palm printed romper featuring a surplice v-collarline, flutter sleeves, a defined waistline, a relaxed fit, and a decorative bow in the front. Wear this on your next vacation, or at your next pool party!